I know what you’re thinking: a projector will never be as ‘good’ as an HD TV. That is true, to an extent. 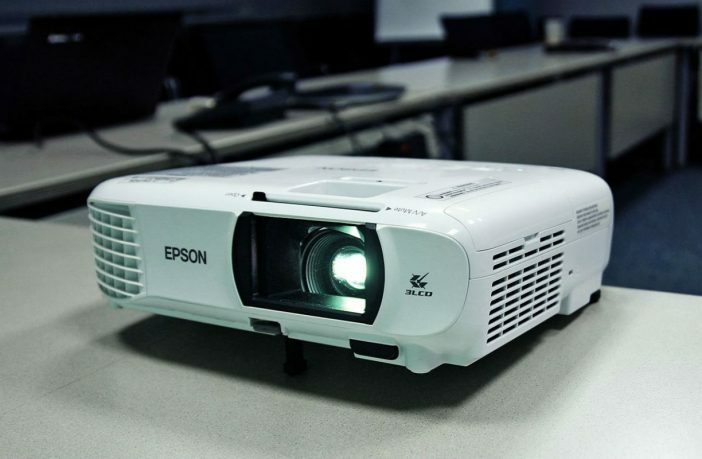 But while I can’t argue with the facts, I will let you know that I was pleasantly surprised by Epson’s EH-TW610, which should be a consideration for anyone looking into the projector market. 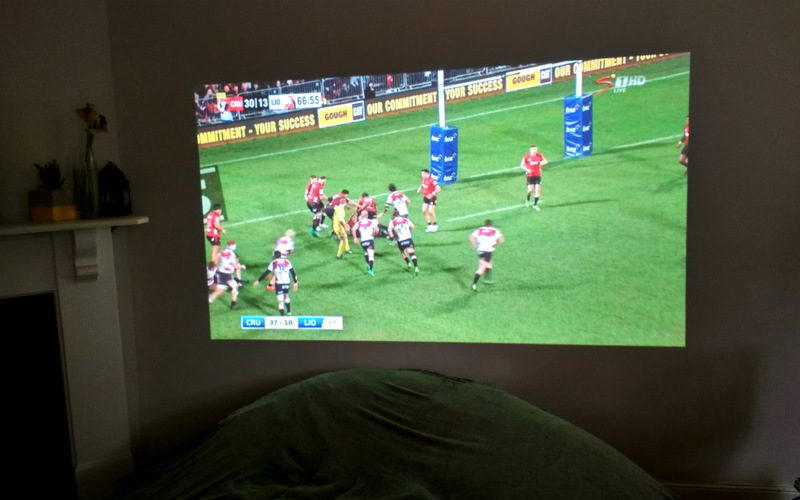 This compact projector manages to look pretty damn close to a TV screen thanks to the high-lumen and full HD support, meaning that your DSTV, gaming or Netflix isn’t hampered by a weak bulb or clarity downgrade due to a lower output resolution: something common with other projectors. It’s recommended that the EH-TW610 sits roughly two metres or so from a wall, resulting in a large, 50-inch plus image; but if you feel like you’d pull it back a little more to stretch out the display size, it does handle that without much blur at all. Of course, as is the case with any projector, there are always the cables which need to be concerned about. Making sure that your laptop, gaming console, or decoder is close enough so that the HDMI reaches the projector is important, plus finding a suitable power outlet that doesn’t leave a trap of cables across your living room is pivotal too. So, if you’re looking at picking up a projector, consider where it’s going to sit, and how easy is it to plug your various devices into it. That said, in addition to HDMI support, it also does feature WiFi capabilities, so that you can stream directly from your phone or laptop – if that floats your boat – making things a little easier when popping on a quick episode or two of your favourite show. It does carry a notable price-tag (R12,999), it’s far more affordable option than other 1080p projectors on the market, and can output a far bigger display size than you’ll find from a TV in the same price-bracket. If you’re looking for a projector, check out some of the best projector deals on PriceCheck!